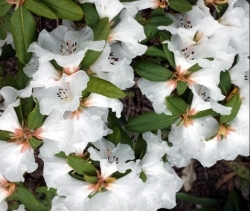 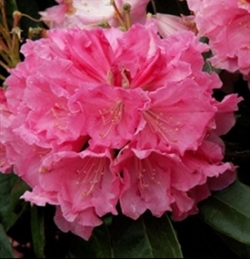 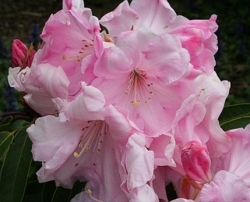 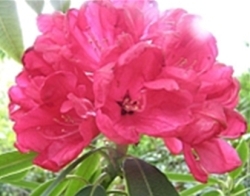 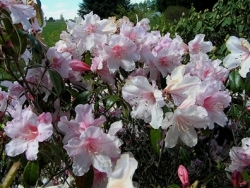 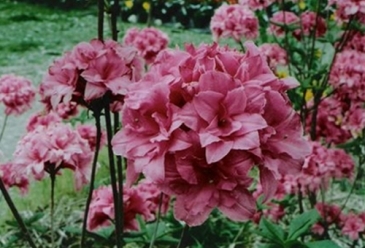 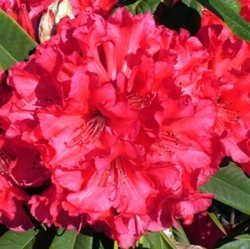 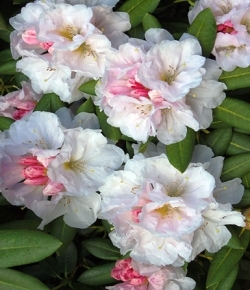 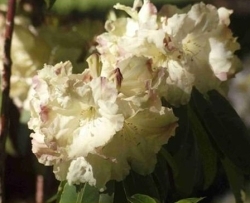 Highly ornamental flowers, full cover of healthy foliage, disease resistance and sun tolerance, minimal care, easy to propagate and suitable for many areas of New Zealand. 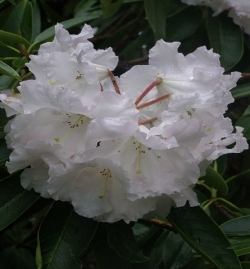 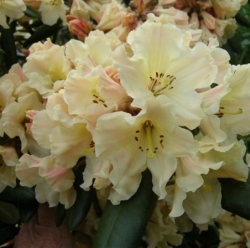 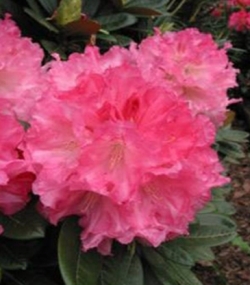 A judging panel assesses the plants at least three times a year for a minimum of four years. 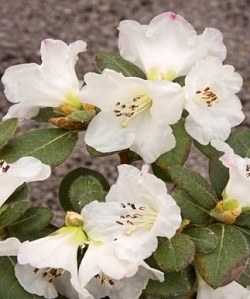 The following plants were trialled over a thirteen year period at Heritage Park, Pukeiti and Marshwood in the South Island before being recommended for an Award of Distinction in 2015.